What Should Your Roofing Estimate Tell You? Roofing estimates should follow a universal format containing the same pieces of information but this is rarely the case. Estimates vary according to materials used, customer demands, and the roofing contractor. You should expect estimates to come in different forms that sometimes lack certain details, and this can prevent you from making an informed decision. Estimates should spell out more than the projected overall cost of the job. It should provide a breakdown of all expenses, such as the materials, labor, and permits. Many contractors leave some costs out to keep the estimate low so as to win your business and then surprise you with the unmentioned items in the written agreement. If the bid’s cost breakdown is inconsistent with the contracts, your prospective roofer has either made a mistake or is trying to take advantage of you. Whether for a commercial or industrial roof repair or replacement project, the estimate should specifically say which materials are going to be used as well as what types of warranties will be included. Bids are as useful for scheduling just as much as they are for budgeting. Good estimates provide realistic commercial or industrial roof replacement and repair project timelines, assuming no unpleasant surprises stall the job. Your estimate should already give you an idea about the services for which you’re going to pay so you should have no question as to who is going to be responsible for what. Many contractors will automatically add the fees for cleanup and debris disposal into the equation, but some don’t. 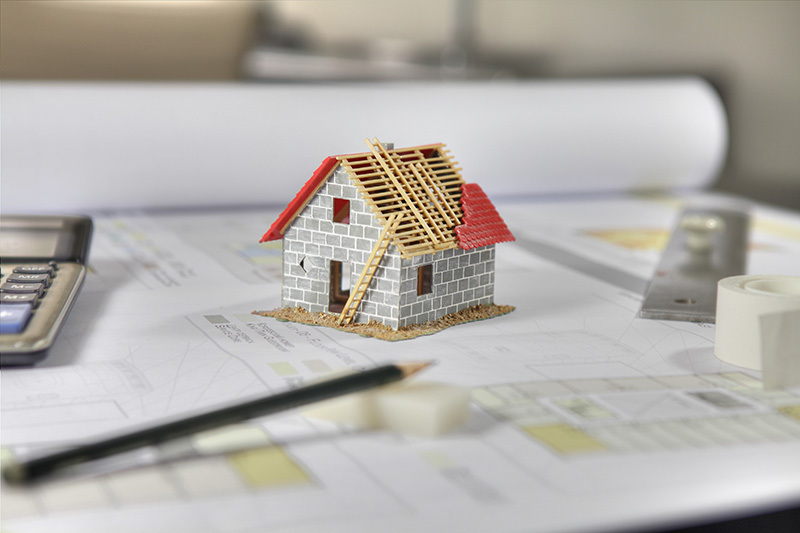 Manage your expectations because many roofers will charge extra for additional requests and you need to be sure these are addressed up front and not later. A reliable estimate explains how much the project will cost you as well as how you can pay the bill. The contract usually provides a lengthier explanation, but the estimate will offer a brief description of how the proposed payment term works. Entrust your roofing project to us and see that we will happily answer any questions about the estimate and your upcoming project. Contact us today to discuss your roofing needs, and get a free estimate.